We invite you to take part in 3 seminars (which we envisage as a combination of virtual and real meetings), that will bring together participants – experts and amateurs, gestaltists and non-gestaltists, to critically interrogate some of the key questions facing us as a gestalt community. We see these seminars as part of the beginning of a process, rather than as standalone events. If the kind of questions we are asking resonate with you, please sign up for the series and help us to navigate them. Equally if you think we’ve got the questions wrong please help us reframe the problems. an emphasis on ‘self’ over society. 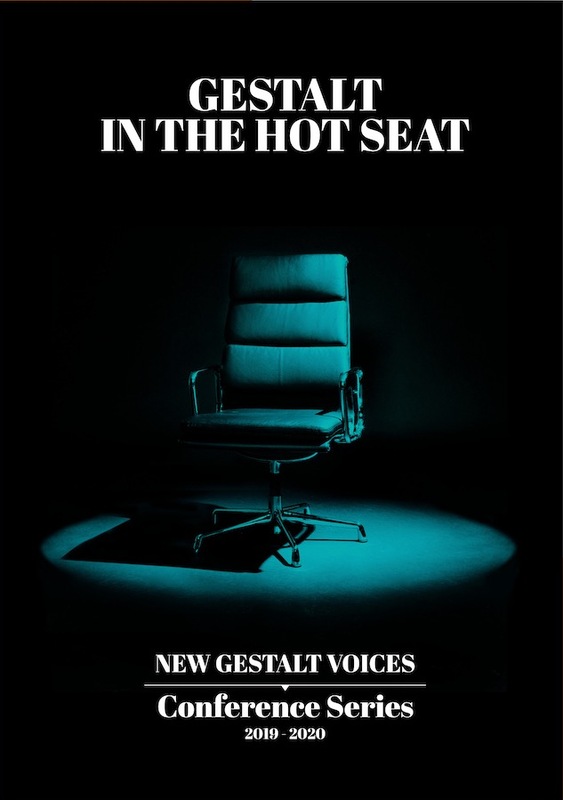 As gestaltists we aspire to do things differently, yet we remain part of a wider set of psychotherapeutic cultures, communities, and systems that frame the limits of our practice - systems defined by accreditation bodies, training institutes, measurement of outcomes, and individual therapy - to name a few of it’s aspects. Some argue that gestalt should work within these pre-existing structures - they see gestalt as a therapy; others advocate more of a ‘system-challenging’ application. These fundamental differences are fudged within the broad church that is the gestalt community. By and large, the founding literature also fails to take a clear stance on these issues and our founders and key forebears have subsequently taken different views. So what should we do about it? Our provocation for this conference series is that important discussion is obscured by this marriage of convenience. 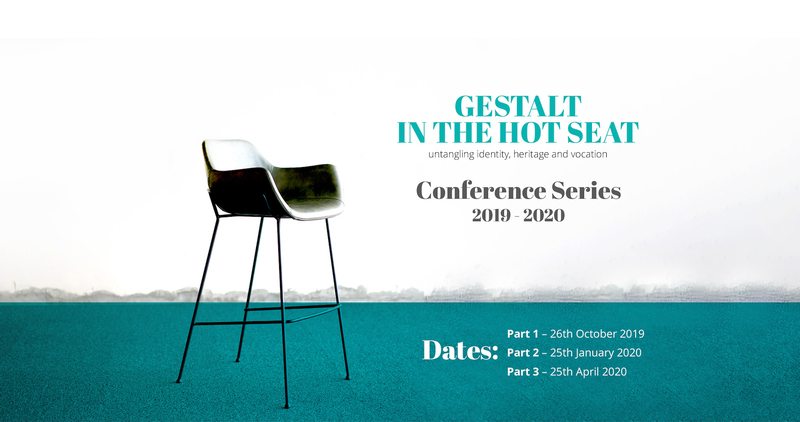 Via a series of three virtual conferences/symposia, combined with real meetings in places where there is critical mass, we will bring together a mixture of older and newer voices, gestaltists and non-gestaltists, hoping to tease out different aspects of gestalt’s identity. Be part of a community coming together before the seminars via web-forum to share ideas, and help to refine/focus the questions, bringing interested and interesting people together before the live event. In order to make these seminars equally affordable to people in different countries we ask that you contribute what you earn for an hour of therapy in your country to take part in 1 day.